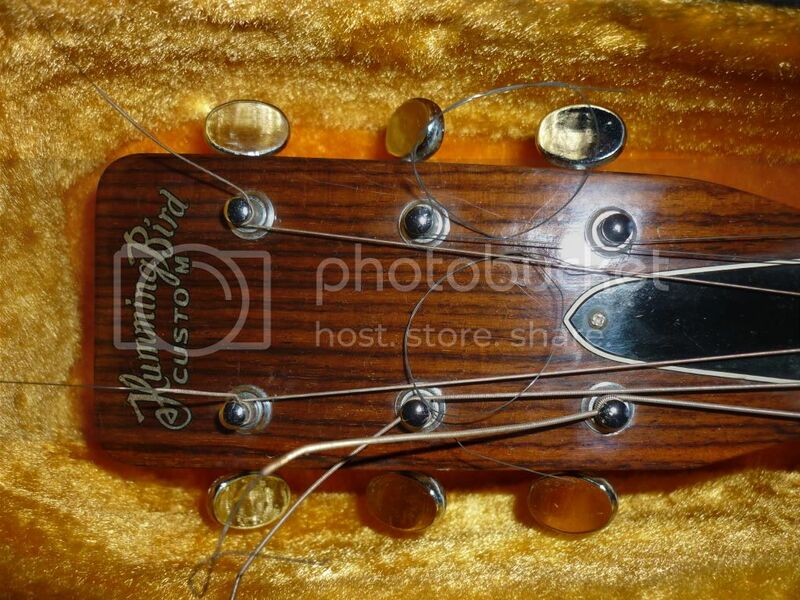 A very early tokai made "HUMMINGBIRD CUSTOM" fw/fe-150 model,complete with original hard case...from 1973. 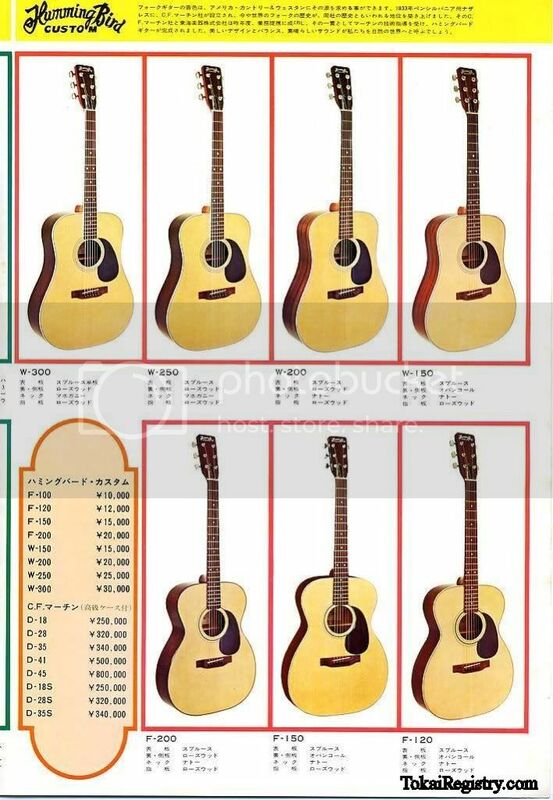 1500 YEN NEW in 1973 going by the catalogue ,I think the strings are the the original ones as well ,I need to change them when i get time? 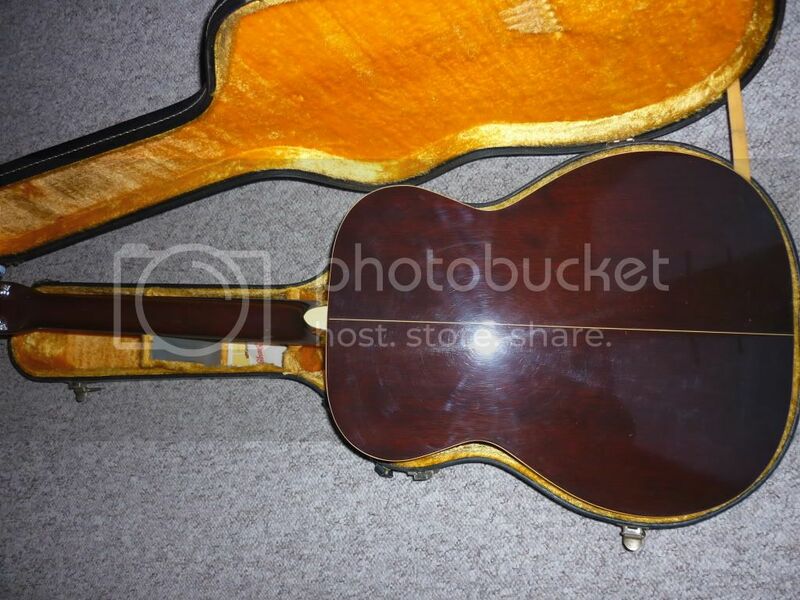 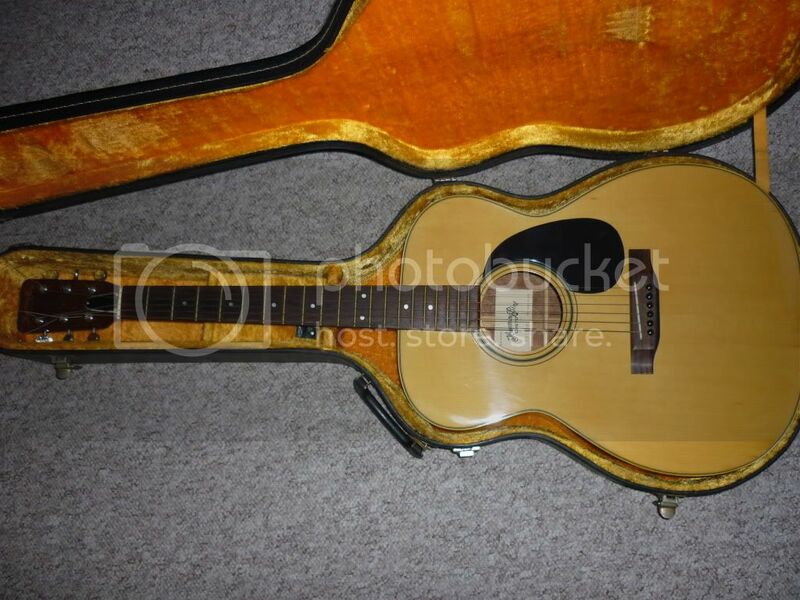 ?It is pretty good condition ,no buckle rashes or marks,The fret wire is a bit manky and will need a little TLC..But i would say VGC..
what could be the price of it on the secondhand market ?